If you comply with the California MCLE requirement by June 30, you do not need to request an extension of time. You will be assessed a late fee of $75. 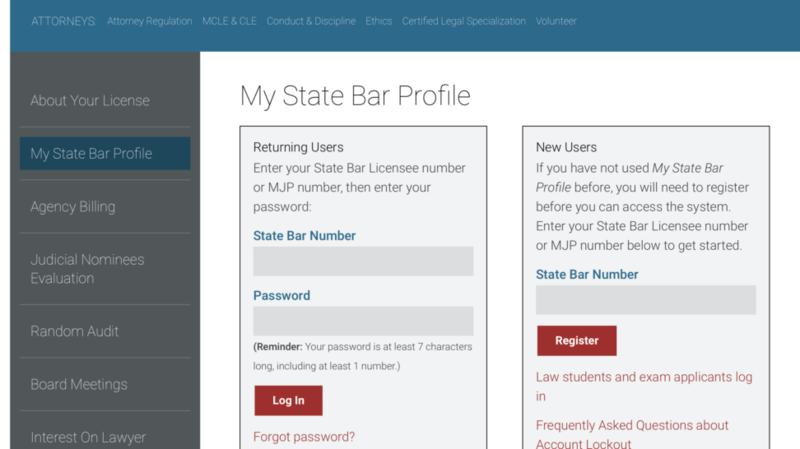 California attorneys may no longer submit a paper compliance card, attorneys must now report their compliance online through My State Bar Profile. 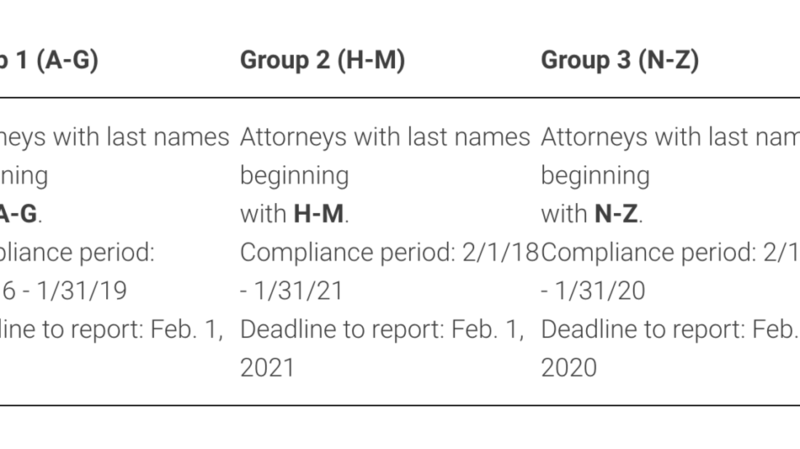 California attorneys with last names A-G must complete and report 25 CA MCLE hours by February 1, 2019.